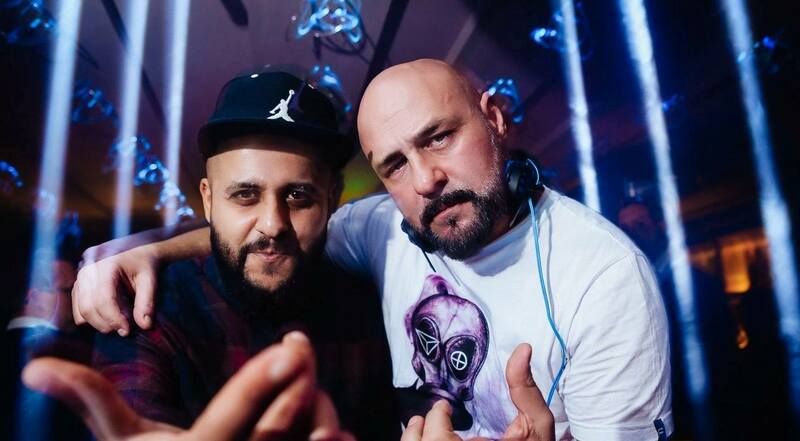 Party with celebrities at club Mr. Stefan Braun every monday from midnight till morning! Traditional charity night on mondays turns good party to a good cause! All goodwill people including celebrities will be at Braun tonight to support charity night and all do good deeds! For your superb mood is in charge resident band which is going to perform live music of best house, pop and dance music. 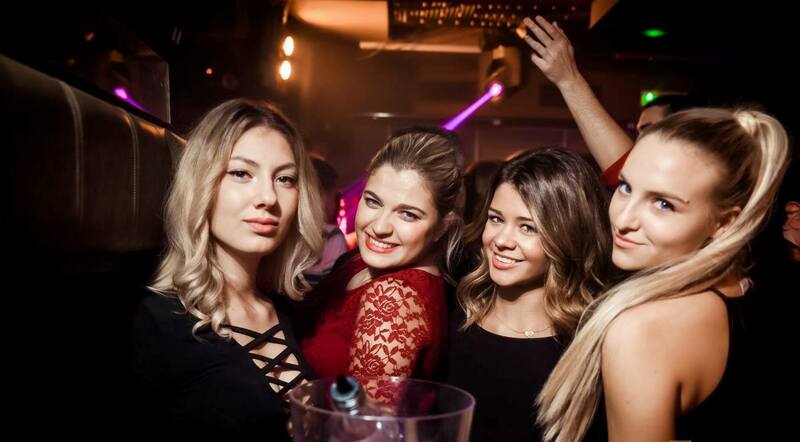 One of the most popular clubs in Belgrade, Mr. Stefan Braun, have a tradition of good clubbing more than 10 years old, and it’s definitely the star of Belgrade nightlife. 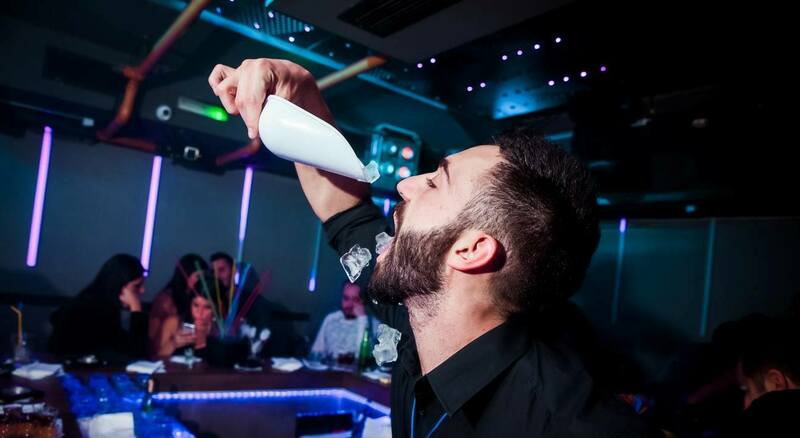 Club is situated in Nemanjina 4 street, on 9th floor, nine floors above the reality, how we like to say it. 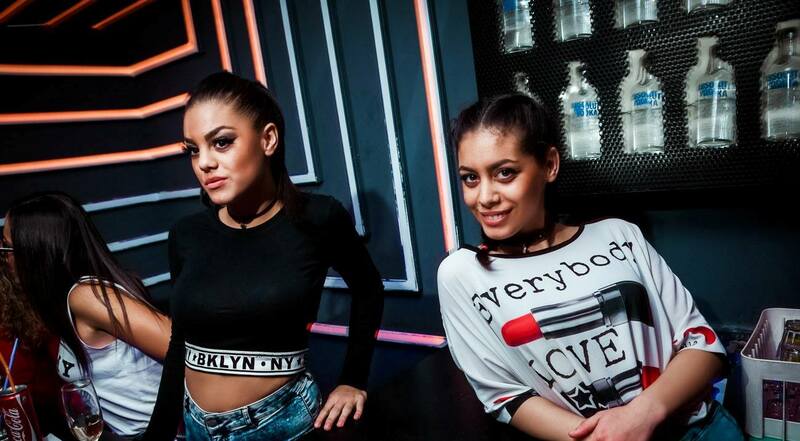 This club is popular because all the best bartenders in the town are working at the bar – making performances and good fun everyday of a week! Call us and make a reservation for tonight! See you all.